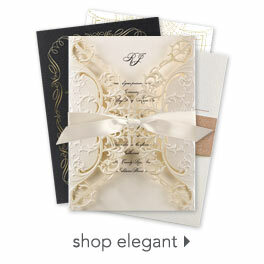 Invitations by Dawn has been featured throughout a variety of news and social channels. See where we've been in the press and learn more about what we offer through various media channels such as news articles, popular blogs, magazine highlights and more. Also, discover our much-loved partners and learn about the unique offering and expertise each one brings to our family.